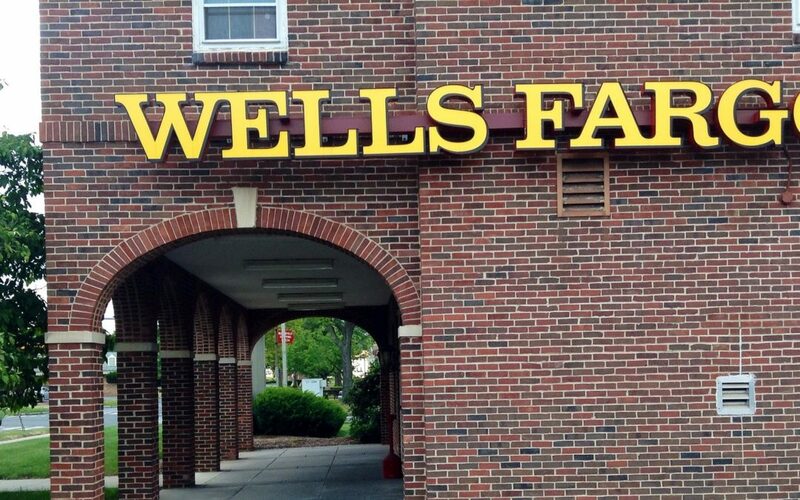 This month federal regulators fined wells Fargo $185 million for opening checking and credit card accounts on behalf of customers without their permission. The bank has promised to try to make restitution. 1- Check your bank and credit card account and review them carefully for five years. Do not wait for a phone call. 2- Go to www.annualcreditreport.com and get a free copy of your credit report from Equifax, Experian and Trans Union. Look for negative signs and late payments. 3- Look to see if closing the credit card has a negative impact on your credit report. 4- Look for transactions and money moved without your permission. According to CFPB if you did not get a refund you feel you deserve, report the issue to the CFPB on its website or call 855-411-2372.